Feeling a little blue in January is normal. 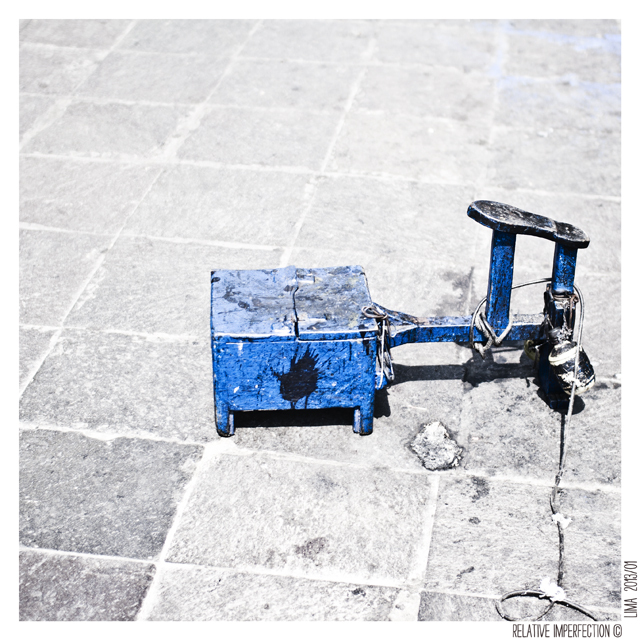 This entry was posted in Photography and tagged azul, blue, lima, marilu henner, peru, quote, shoe. Bookmark the permalink.